Have you ever wondered why your mother seems distant, withdrawn or sad? Or why she constantly gets bed soars? Or why her caregiver never leaves her side when you're around? As our parents age, the risk that they get financially, emotionally, physically or verbally abused dramatically increases. 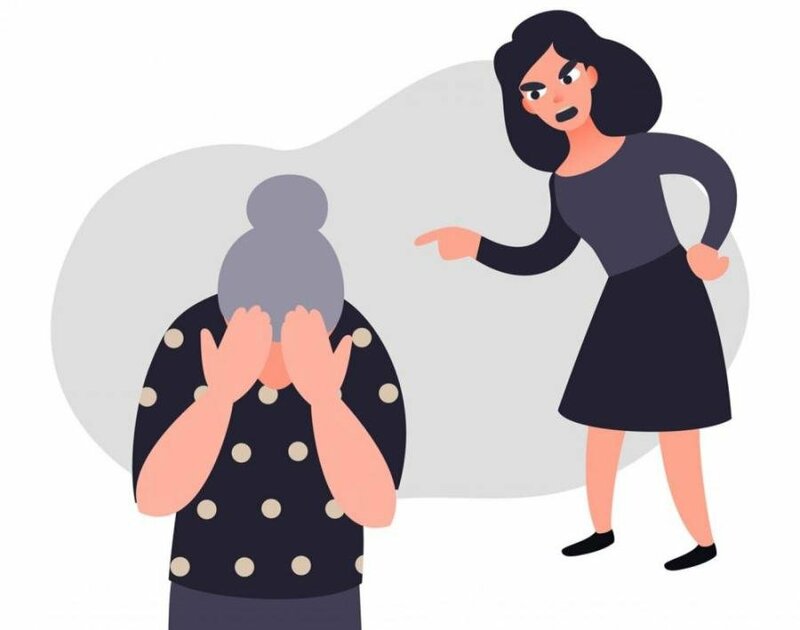 In fact, some research indicates that at least 1 in 10 older adults get abused or exploited each year, with far fewer never reporting the crime due to fear, shame, isolation or cognitive decline. The risks of abuse are real. As our parents age, they'll rely on others for help more frequently, opening up their homes, finances and legal documents to others people's eyes. They often experience mental decline, clouding their judgement and memory. And they'll often depend on others for care, which in some cases leads to frustration, anger, resentment and abuse from caregivers. Looking out for the signs of elder abuse, neglect and exploitation are just some of the steps you can take to protect your mother. Keep safe and don't hesitate to ask any questions, we'd love to help! The Most Common Senior Scams - Protect Yourself!